Generation Y, those born from the end of the 70s to the mid-90s (currently between ages 20-40) present some common characteristics with the super-connected so-called Generation Z, who are those born in the mid-90s until 2015 (currently between 0 – 20). 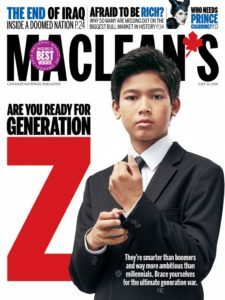 According to the U.S. Census (March 2015), Generation Z confirms the biggest percentage (25.9%) of the USA population, with Generation Ys representing 24.5% and baby boomers 23.6%. 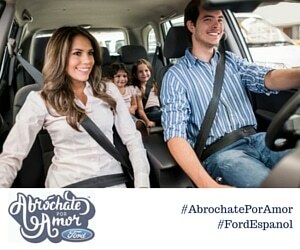 Even with their small age, they are already starting to show the influence on the consumer market and their future socio-economic impact….and showing differences with the older Gen Ys. What Makes “Generation Z” Unique? Resilience: This generation has had to live a couple of especially tough social situations, like terrorism and the economic recession. This is why some authors define them as “rebels with a cause,” which sometimes are so immersed to games and social media, where they can find satisfactions that reality has come short. 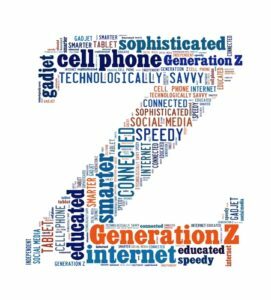 In a survey performed to Generation Zs in the USA, they asked to list their top happenings in their life and the top three were: school bullying, the urgency of social media and the election of the first black president. Early Maturity: The early exposure of sexual imagery and violet, as well as news about everything, is an early intelligence that’s developed that wasn’t available pre-internet era, where parents were able to keep their children more “in a bubble” from the outside world. Hyper-connected: They always connected, literally. Self-proclaimed, “masters of multi-tasking,” it’s common to see teens texting their friends, watching a movie, eating dinner and talking with their mom – all while doing their homework. Sedentary Lifestyle: The fact that they prefer to seat at the couch or bed playing with their phone, is easy to also see them as lazy and apathetic. Their waistlines also are affected by these sedentary lifestyles, as a 2009 Centers for Disease Control and Prevention report found that approximately 17 percent of children and adolescents ages two-19 are obese. We’ll have to wait to see if these patterns are definite to this generation, specially wait until they reach 25, where we can actually see the cultural and social implications of their upbringing. 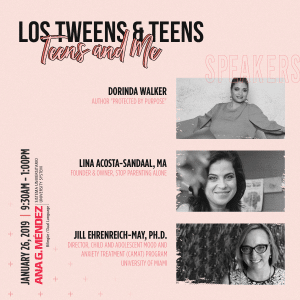 This entry was posted in Body, For Mothers & Tias, Las Tias, Los Influencers, Parenting Teens, Raising Tweens and tagged Anllelic Lozada, Generation Z, teens, Tweens. Bookmark the permalink.